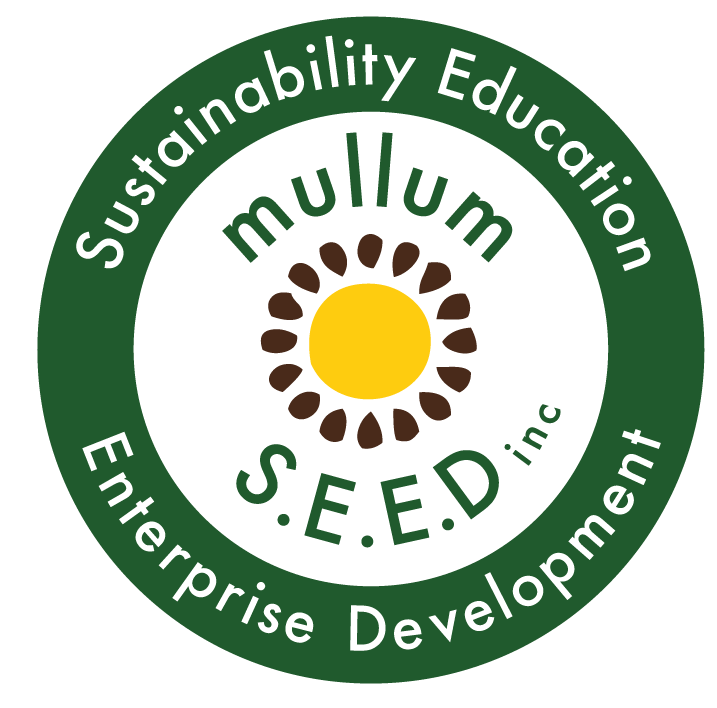 Volunteer Opportunities - Mullum S.E.E.D. Inc. Whether you are passionate about any of our projects, passionate about community, or want to meet new people joining one our our teams is a wonderful way to share and be part of the sustainable future. The volunteer opportunities we currently have available are listed below. Find what interests you and click the Apply Now link. With such a wide range of projects we have so much information to share and this is where you come in. Come help create professional communication avenues and build momentum for our local sustainability movement. You’ll be organising newsletters and social media posts through content provided to you. Experience: writing, content management, social media. Want to help amplify the success of twelve local environmental projects? Then this is for you. You’ll be coordinating the management of volunteers and liaising with project managers. You will also co-ordinate work development order participants and report to the Department of State Revenue. (This program helps lower-income community members pay off their fines.) Full training provided. Turn up on Friday mornings at the Men’s Shed southern end of the Mullumbimby Community Garden site. Organise our membership drive, liaise with members and build relationships. This role is for a people person who loves getting connected with our wonderful community. Computer skills essential. Ability and/or willingness to use mailchimp preferred. Removing Bitou Bush from the dunes No experience essential. Managing the riparian zone with chemical free methods. Liaise with the northern rivers community gardens and organise an annual gathering or quarterly tours.